This month the firm is proud to be a sponsor of the second annual Cancer Beat, a production sponsored by the locally based Cancer Couch Foundation, funding research for metastatic breast cancer. The event will be held on October 21st at Fairfield Theater Company with a VIP reception beginning at 6:30 P.M., followed by 80s-90s music icon Howard Jones and his band taking the stage at 9:00 P.M. 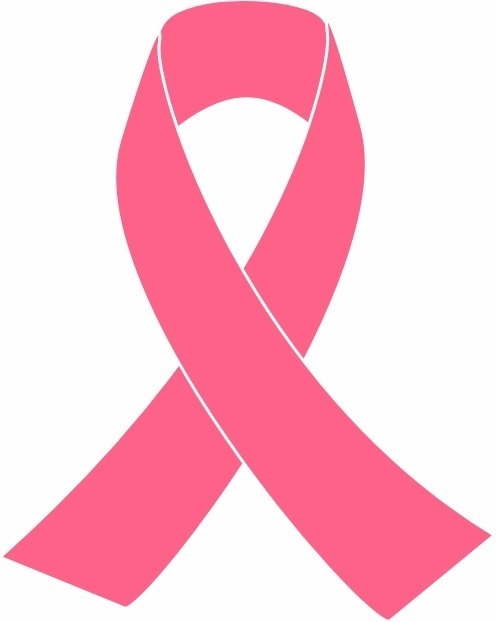 The Cancer Couch Foundation is a 501c3 non-profit corporation founded by Fairfield resident Rebecca Timlin-Scalera, PhD, breast cancer survivor, Neuropsychologist and published author, in 2016 to raise money for research exclusively on metastatic breast cancer (when it spreads outside of the breast to other parts of the body). In 2016, the foundation raised a total of $250,000 for the cause which was all matched by corporate donors to total $500,000 that was put fourth towards Metastatic Breast Cancer research. 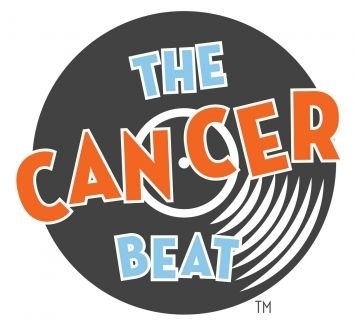 To learn more about the event, log onto https://www.501auctions.com/thecancerbeat. 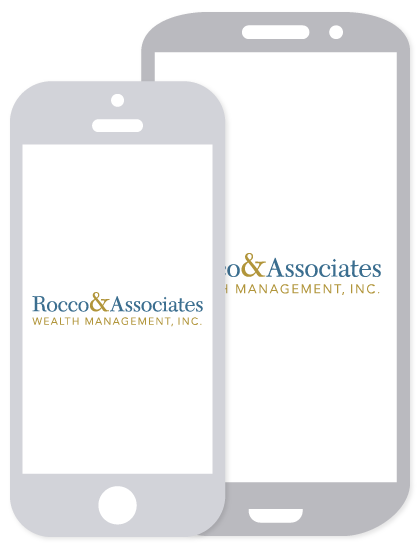 Welcome Joe and Eric (not the Joe and Eric you think…)! Please join us in welcoming our fall 2017 interns, Joe DiGennaro and Eric White! Joe is a currently a junior at Fairfield University pursuing a double major in Finance and Philosophy. He is returning from a summer abroad at the London School of Economics where he studied Social Entrepreneurship and Financial Modeling. He is a part of the Dean’s Student Advisory Council, where he mentors other school of business students while providing insight to senior administrators at the university. He is also on the Student Managed Investment Fund and a Peer Mediator. Eric is also a junior at Fairfield University pursuing a Finance degree and a minor in Economics. Eric is originally from Chester, New Jersey and attended Mendham High. He is on the board for the Dolan Lecture Series for the Dolan School of Business and also in the Finance and Entrepreneurship Clubs. He enjoys playing golf and exercising as often as he can. He joins the team for the 2017 fall semester and is looking forward to immersing himself in the field of wealth management.